Do you engineer and develop an innovation with high technology content? Does your startup rely on industrial research work / experimental development work? Are you developing innovative products, processes or service? Your offer present concrete prospects in industrialization or commercialization? Thresholds, eligibility requirements, maturity … this workshop allows you to acquire a reading grid to discover devices concerning your business in order to gain speed through your steps and asking all your question about the funding. 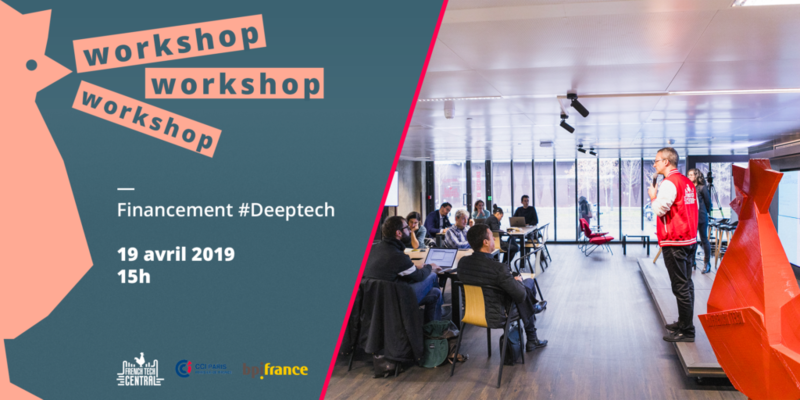 See you on April 19 at French Tech Central Station F to review the required documents in your grant proposals, the outline steps, deadlines to remember … and to have all the keys to avoid committing any blunder. Start-up early stage: a must have for your development!